Replacement 100 litre galvanised steel liner. Nexus® 200 Recycling Bin (2 liners required). 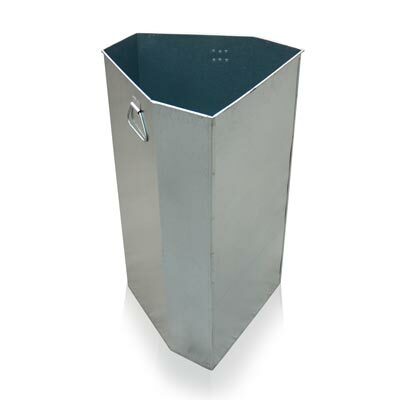 Nexus® 200 Litter Bin (2 liners required).